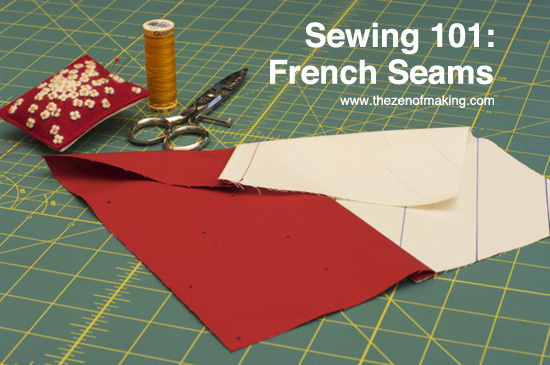 Just in time to celebrate National Sewing Month, I’ve got a new Sewing 101 tutorial up on CRAFT: Sewing 101: French Seams!  If you haven’t already discovered the beauty, strength, and anti-fraying power of french seams, now’s the perfect time to learn. It’ll be simple and painless—I promise! French seams are a simple and versatile way to create strong, professional-looking seams in any sewing project. A french seam uses two lines of stitches to encase the raw, unfinished fabric edges within the seam itself, which hides the edges from view, prevents fraying, and creates a clean and elegant look that’s perfect for anything from trousers and jeans to delicate foundation garments and lingerie. I use french seams just about every time I sew—especially when I want to be sure that fabric won’t unravel when a finished piece is worn or used. 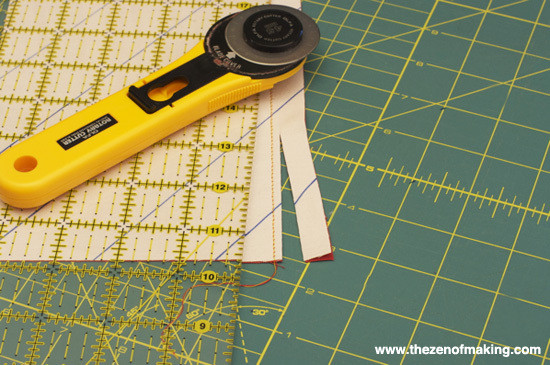 In this tutorial, I’ll show you how to utilize the french seam method in your own sewing projects! Step 1: With the WRONG (unprinted) sides of the fabric facing, align the edges of the fabric to be sewn together. Use fabric clips or straight pins to hold the pieces in place. Ready upgrade your sewing skills? Head over to CRAFT to see the full french seams tutorial!